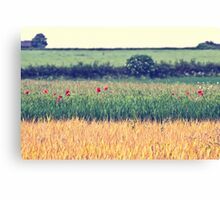 Colours of the countryside. 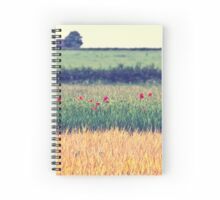 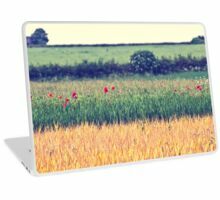 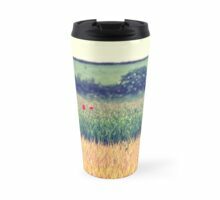 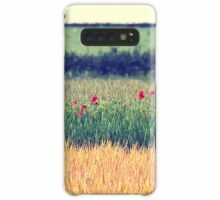 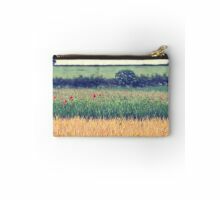 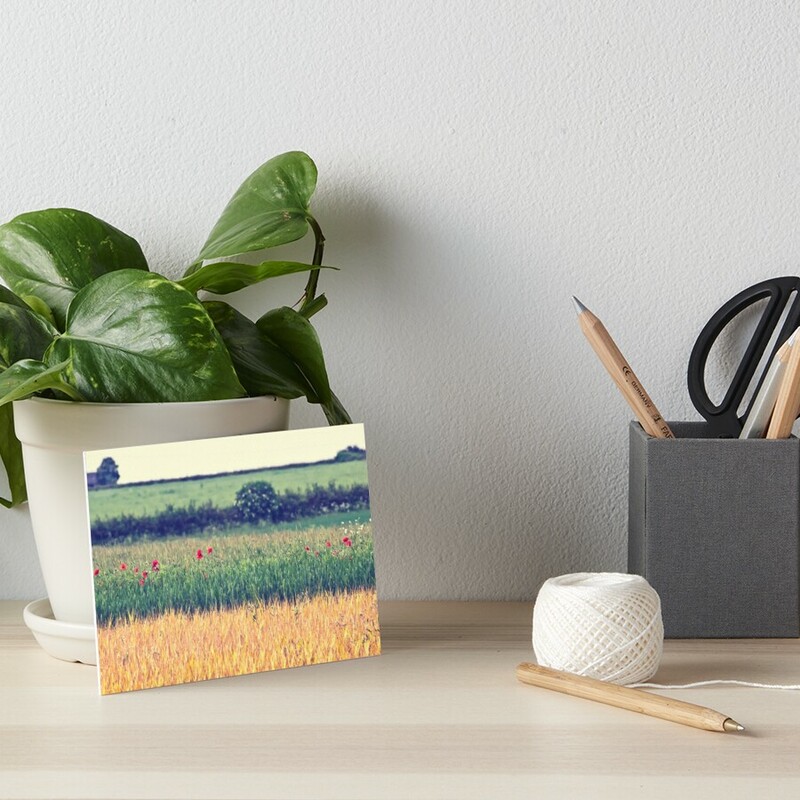 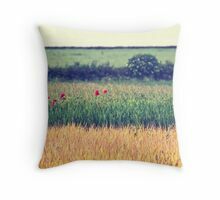 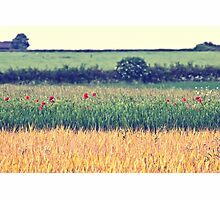 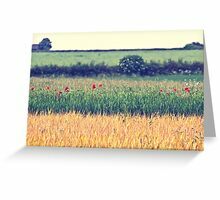 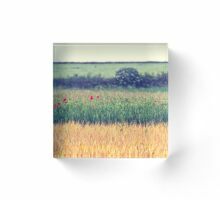 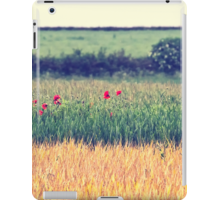 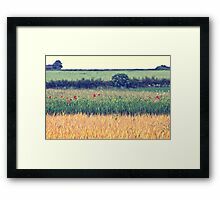 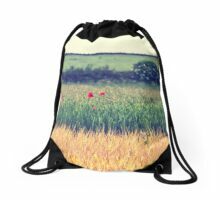 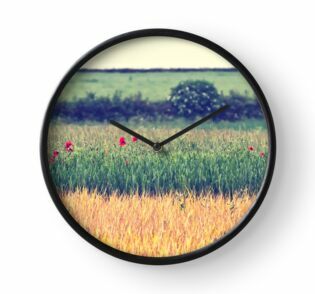 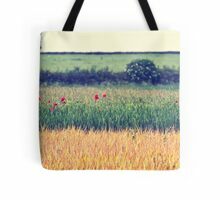 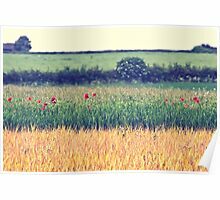 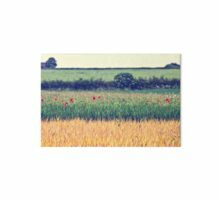 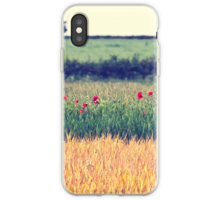 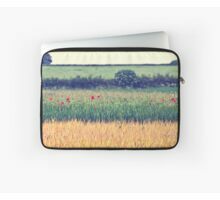 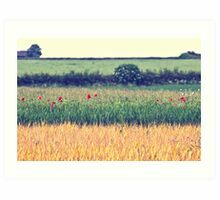 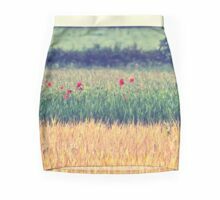 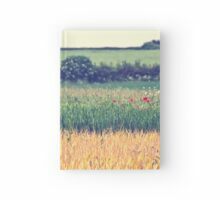 Green wheat fields with red wild poppies popping through. 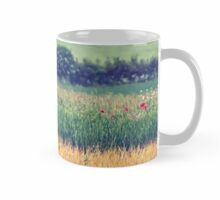 Dark green bushes and trees. 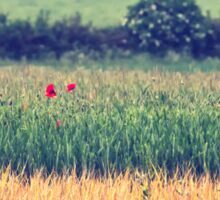 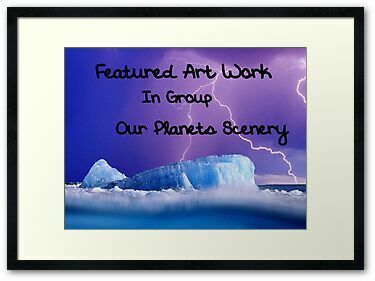 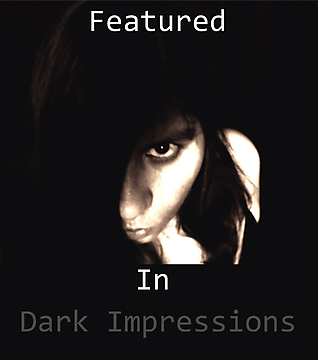 Depth of field and selective focus gives a dreamy look.